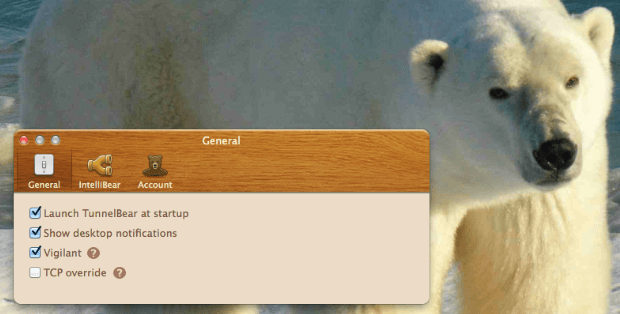 In this review, we take a look at how TunnelBear is a Virtual Private Network, probably one like you have never seen before. This VPN was founded in 2011 by Ryan Dochuk and Daniel Kaldor, and is based in Canada with a team of expert bears. 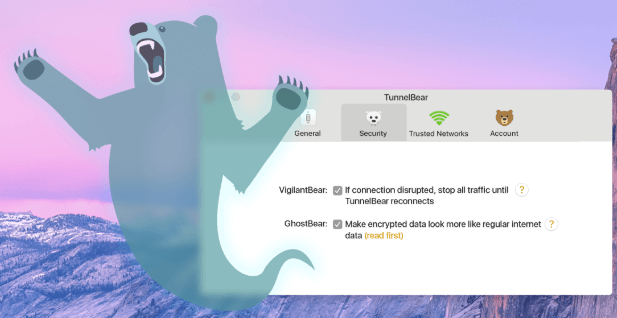 TunnelBear is a VPN provider with a wide pricing range, a simple platform for anyone to use, and branding that’s probably the best you’ve seen in the industry. 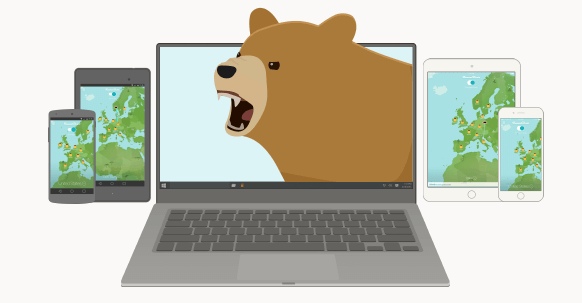 This bear-themed VPN also provides plenty of options and features for each customer who takes their online security a little more seriously. In spite of all this, TunnelBear, just like any other VPN provider, comes with certain drawbacks. TunnelBear received a lot of media coverage for its branding too. So, let’s take a look at the features which make TunnelBear what it is – PCMag’s newest Editors’ Choice Winner for a VPN, and the ones completely contrary to them. With VPN features becoming more and more similar, VPN providers aim to differentiate themselves by publishing audits conducted by third parties. TunnelBear is no different here. They’ve invited Cure53 to run a security assessment in 2018 and the results came out great. It should be noted that no VPN is perfect, but by inviting security firms to run audits and by publishing the results, TunnelBear is earning a lot of respect from the community. How can you not trust this bear to encrypt your data? TunnelBear is strong in terms of leak prevention. Our tests reveal there is no IP or DNS leak when using TunnelBear VPN. 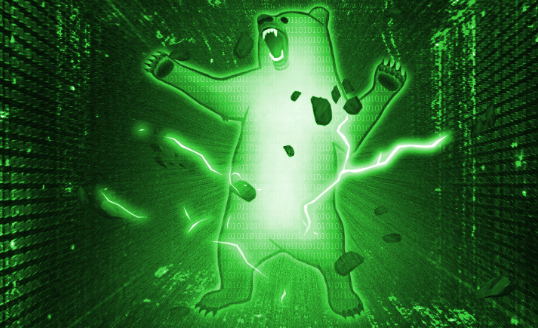 Furthermore, TunnelBear uses strong AES 256-bit encryption by default. There is not even an option for a less powerful encryption. This means you will be as safe as you can get. TunnelBear offers 2 protocol options: OpenVPN and IKEv2. If you are using Windows or Mac OS X, you will be using either one, it is just a matter of which one connects first. If you are familiar with data encryption, you must be aware that it consists of 3 concepts: data encryption, data authentication and handshake. Each one of these options has its own functions and responsibilities. Data encryption is the primary encryption on your data before it even leaves your computer or device and travels across the internet. Data Authentication is used to verify you are who you say you are, and protect you from active attacks. Handshake encryption is used to establish a connection between you and the correct server, and protect you from attackers impersonating a TunnelBear server. TunnelBear has dedicated a lot of time and effort in order to select the right encryption protocols, so once your TunnelBear is running – especially with a kill switch – you won’t need to worry about security. Check the box for Vigilant mode and enable the kill switch feature. TunnelBear offers the optional vigilant mode for your safety. The vigilant mode is another name for a kill switch. Most successful VPNs provide this feature as it stops your internet traffic if you ever lose connection with TunnelBear. When it comes to paying, TunnelBear accepts a few payment methods. More exactly, you can pay via credit card, bank card or even Bitcoin. PayPal is not accepted, but jars of honey are! It is also worth mentioning that TunnelBear handles payments very seriously. More precisely, this VPN operates exclusively with PCI-compliant payment processors in order to protect the transactions. Encrypted and secure browsing experience. Access to the worldwide network. In order to get access to any one of the above, you first need to set up your account first. For the free version (Little Plan), you only need to enter your email and password. Remember to use a completely new email and password so they can’t link you to your real identity. Once you create your account, you will be redirected to the Downloads page. At this point, you can select the appropriate software for your platform and simply download the TunnelBear client. Once you have installed it and logged in into this VPN, a quick walkthrough to explain the VPN’s capabilities will be provided. If you want to upgrade your plan to a paid one, it’s also super easy to do so. Once you are logged in into your free plan, you simply have to click on the Upgrade button on the top right. The paid plan subscription process is pretty straight-forward: fill out your billing information. Your transactions will be secured by a PCI-compliant payment processor. After you fill out this form, you need to verify your email account, and you will be all set up! The pricing plan is pretty straightforward. 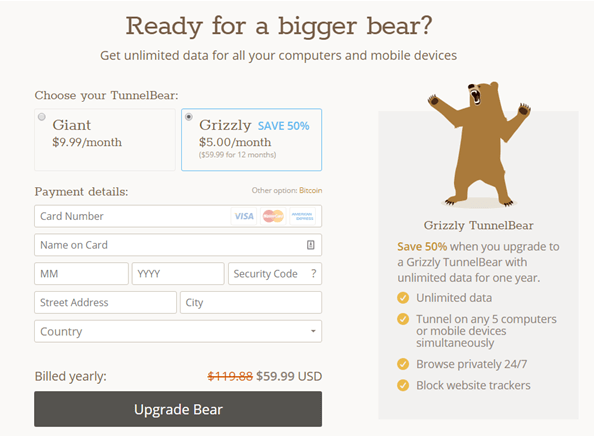 TunnelBear’s pricing and plans are simple and quite funny to look over. The Little Plan is free and grants its users the possibility to use 500MB free data each month. The only disadvantage of this service is that the Australian server is only available in the paid plans. TunnelBear also does not offer any money-back guarantees. So, if you want to try out the app and its features, we highly recommend testing the service through the Little Plan and then purchasing the Grizzly plan if you like the product. But if you plan on buying the product, why not just go for the more affordable Grizzly plan? The Grizzly Plan is an annual subscription model and the most popular among their plans. It costs $59.99 for 12 months, which equals $5.00 per month (-50% discount). Basic, but caters to most users. TunnelBear’s global network can be accessed through a desktop computer, laptop or on mobile devices. It’s a VPN which is compatible with Mac and Windows operating systems, and iOS and Android mobile operating systems. Browser extensions for the casuals. Moreover, there are browser extensions for Chrome and Opera which only tunnel data inside your browser. Each premium account comes with the feature of five simultaneous connections, so you can combine the above-mentioned features. Be that as it may, there is no possibility to install TunnelBear directly on your router. If you were considering this option, you can use a VPN-friendly router, or you may as well find yourself another provider. We don’t fully understand why it’s a ghost, either. Another advantage of using TunnelBear is the GhostBear feature. There is a serious problem with using a VPN – ISPs nowadays are able to detect and block VPN traffic. The solution to this problem is GhostBear – an advanced tool used to further mask your usage of a VPN. The downside to using GhostBear is the fact that it slows your connection quite a bit. So, you should use this tool only when necessary instead of leaving it on all the time. A small network of 20 countries. TunnelBear has a growing list of 20 countries in their network. The network is actually quite small if you compare the numbers. Although as a customer, you’re able to connect to any of these servers to by bypass geographic restrictions and government censorship, there isn’t much choice to go with. If you wish to try the free plan, you won’t have access to all of the servers. The Australian server, for instance, can only be accessed only with the paid subscription. Did you know that bears can run up to 35mph? 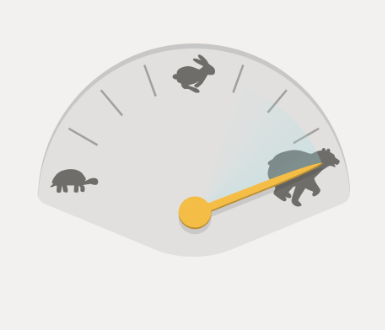 When it comes to speed, TunnelBear is, unfortunately, slower than its competitors. Although it is natural for each VPN to slow down your connection, the results from TunnelBear’s speed test are far from satisfying. On some occasions, TunnelBear’s speed seems to be working just fine. It is not common for a VPN provider to have this confusing test result, so let’s see what we’ve got. In regards to the final test result, we have concluded that TunnelBear is a slow VPN provider. 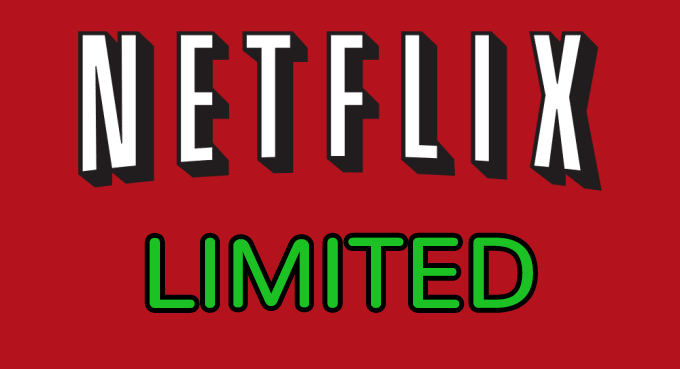 With time passing by, Netflix is getting better at blocking VPNs from all over the world. Unfortunately, TunnelBear isn’t winning this fight against the Goliath. We found out that only one of TunnelBear’s servers worked with Netflix and it seems to be quite risky, so we wouldn’t consider this VPN a long-term solution for Netflix. When it comes to P2P and torrenting, TunnelBear doesn’t perform much better. Because of the local Canadian laws, this provider doesn’t allow P2P file sharing and torrenting. 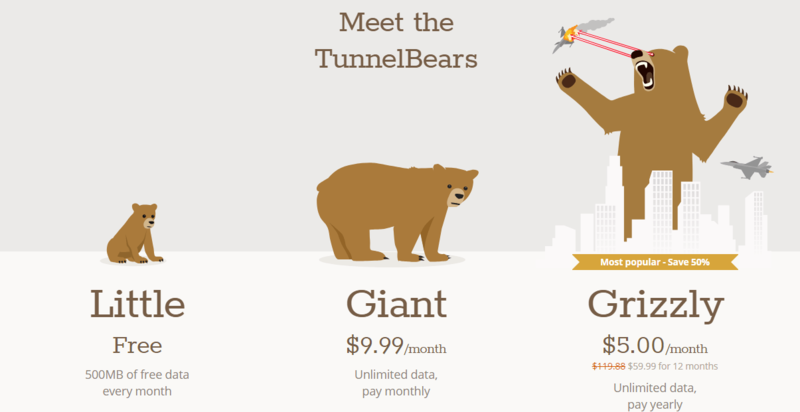 While lacking the options for Netflix or torrenting, TunnelBear has a somewhat flexible pricing model. Having a great support team is an essential element to some customers, especially the newbies. When you bump into trouble, the customer support team is the first line of defense. There’s No Live Chat, you can contact TunnelBear via email only…ugh. The team of bears, although appearing to be welcoming and helpful, doesn’t offer a live chat, nor a phone number. The only way to reach the Support Bears is via email. This can be a problem on a busy day when the customer could be waiting for hours until a resolution is met. Another point worth mentioning is intended for the users of TunnelBear for Teams. As an enterprise-level customer, you will be granted with a priority support. Let’s hope you enjoy reading! The help section is publically available on the website and can be found on the bottom left side. We personally think the product documentation is quite OK. Whether you are looking for advice on how to get started, info on how to pay or which service to purchase, you can find your answer in one of the categories. Cheap VPNs often come with the assumption of them being unsafe or insecure. This is not the case with TunnelBear, but their logging policy is something to consider. 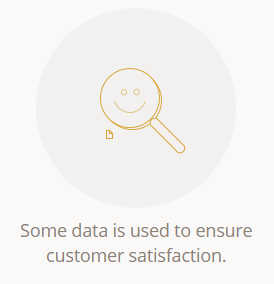 First of all, they try to collect a minimal amount of information for using their service. TunnelBear doesn’t disclose any Personal Data to other commercial parties, except for third-party services which are responsible for customer support, DDoS prevention or payment processing. In addition to this, TunnelBear doesn’t store users’ originating IP addresses or info about the apps, services or websites their customers use. On the website, however, they collect a ton of information for product research and marketing purposes. In case of a valid subpoena, warrant or other legal documents, TunnelBear’s disclosure is limited to Personal Data listed within this Privacy Notice. 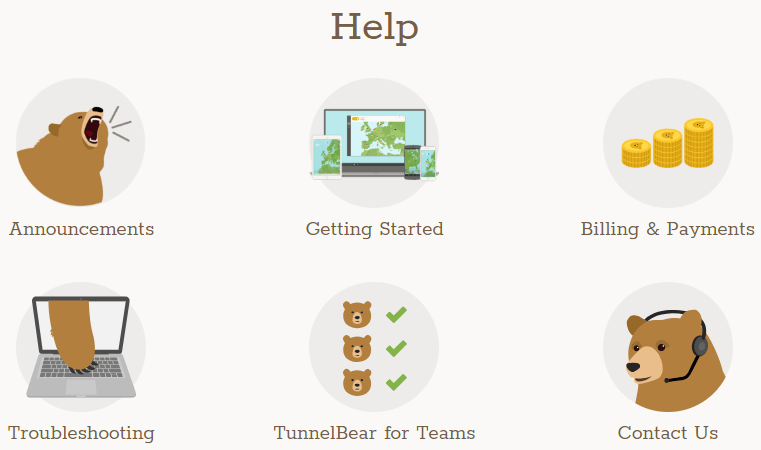 TunnelBear VPN is based in Ontario, Canada. As they like to present on their website, the team of bears can be found in their cave at 310 Spadina Ave, Suite 200, Toronto, Ontario, M5T 2E7. Pretty transparent! The founders both have a strong technological background; stemming from Microsoft, Goldman Sachs and their own startups in the past. 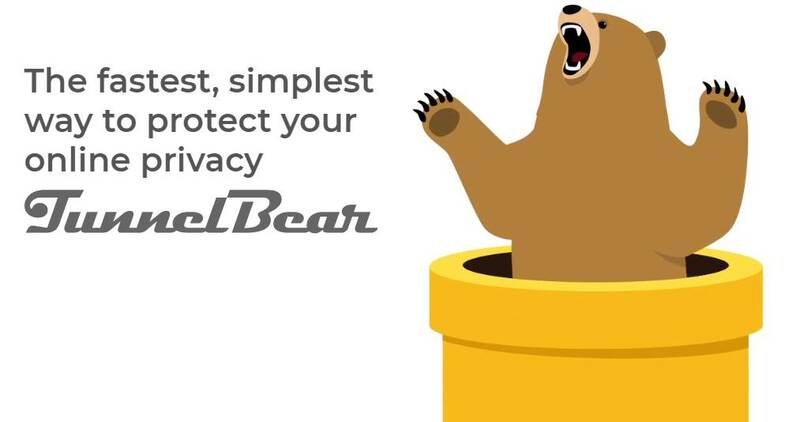 TunnelBear was acquired by the McAfee organization in March 2018 for an undisclosed amount. Being headquartered in Canada, they are located under the Five Eyes intelligence alliance. 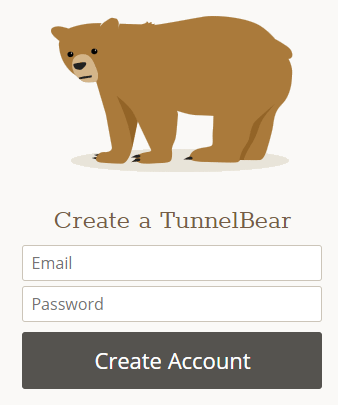 To sum up, TunnelBear is a promising VPN but lacking in some major departments. It offers nice features, no-logging policy, no leaks and strong encryption methods. Audited by a third party security firm too! On the other hand, TunnelBear does not work with Netflix. The organization also does not support torrenting or P2P file sharing either. All-in-all, if you’re into their fun branding and you strictly want to get around censorship, this could be a nice option for you. If you pay just a little more, you can unblock Netflix and torrent as much as you want with a premium VPN service like ExpressVPN. + You're a sucker for great branding. + Free plan with 500MB bandwidth. + Netflix Passed (1 out of 5 servers). + Audited by third party. - No P2P or torrenting. - No live chat support.